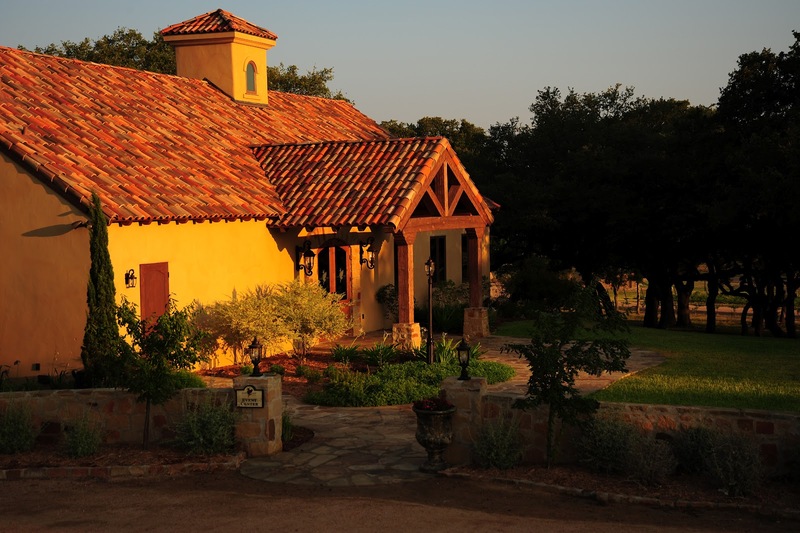 Fredericksburg, Texas, has become known for its wonderful selection of local wine shops, wineries and vineyards. 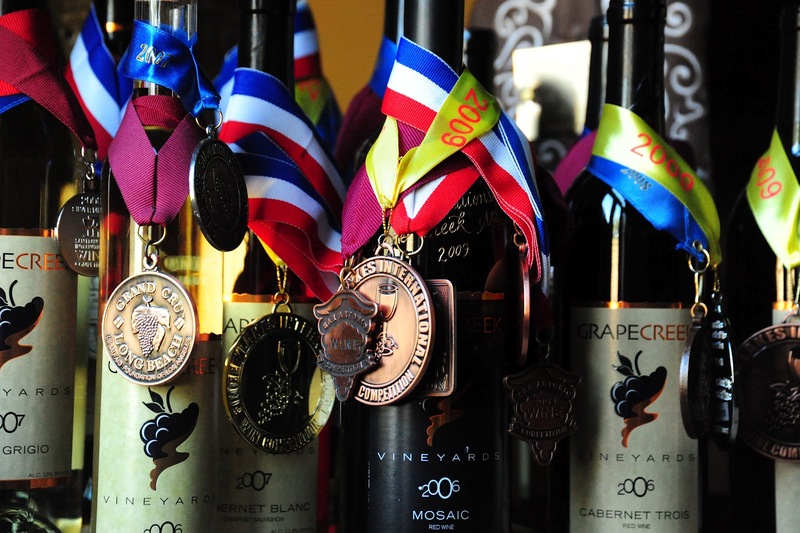 One of the premiere wine and vineyard experiences can be found at Grape Creek Vineyards, located on Wine Road 290. At Grape Creek, tours and tastings are offered in the gorgeous and romantic setting of a beautiful rustic villa sitting atop a hill surrounded by lush grapevines. It truly feels like "Tuscany in the Texas Hill Country!" 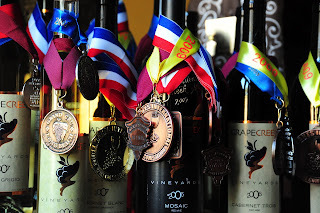 Grape Creek is a family owned and operated, award winning winery with a state of the art production facility, rich legacy and intriguing history. Owners, Brian and Jennifer Heath, strive to create an atmosphere that will "refresh your heart and replenish your spirit." The Grape Creek experience has also recently expanded to include a full tasting room and retail shop located at 251 East Main Street, in the heart of Fredericksburg's main shopping district. Plan a visit soon! For more information about Grape Creek visit their website at www.grapecreek.com.